LITTLE ROCK, Ark. -- John Barfield, a left-hander from Arkansas who pitched three seasons for the Texas Rangers beginning in 1989, died in a shooting in Little Rock, police and family members said. He was 52. 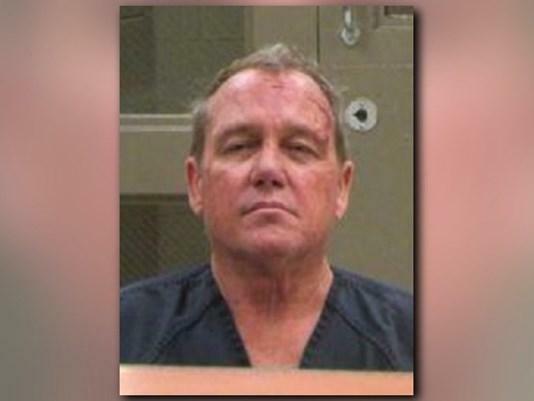 Little Rock police say that 59-year-old William Goodman, who was an acquaintance of Barfield’s, got into a fight with 52-year-old Barfield on Dec. 24th around 5 p.m., shooting and killing Barfield, CBS affiliate KTHV reported. Goodman, 59, of Pine Bluff is being held in the Pulaski County jail on preliminary charges of first-degree murder in connection with Barfield’s death, which has been classified as a homicide. Court records do not list an attorney for Goodman. Barfield was a native of Pine Bluff and led his high school team to a state championship, then played at a community college in Missouri and at Oklahoma City University. He was drafted in the 11th round by the Rangers in 1986. Barfield’s sister, Debra Hudson, tells the Arkansas Democrat-Gazette that she is devastated by her brother’s death, saying he was not an aggressive person and that he had a loving personality. “He had the kindest heart of any human I had ever known,” Hudson said. She said Barfield was a fierce competitor on the field but was always willing to sign autographs for young fans. “We will always be proud of him,” she said.